Enabling access to network services on the official website. 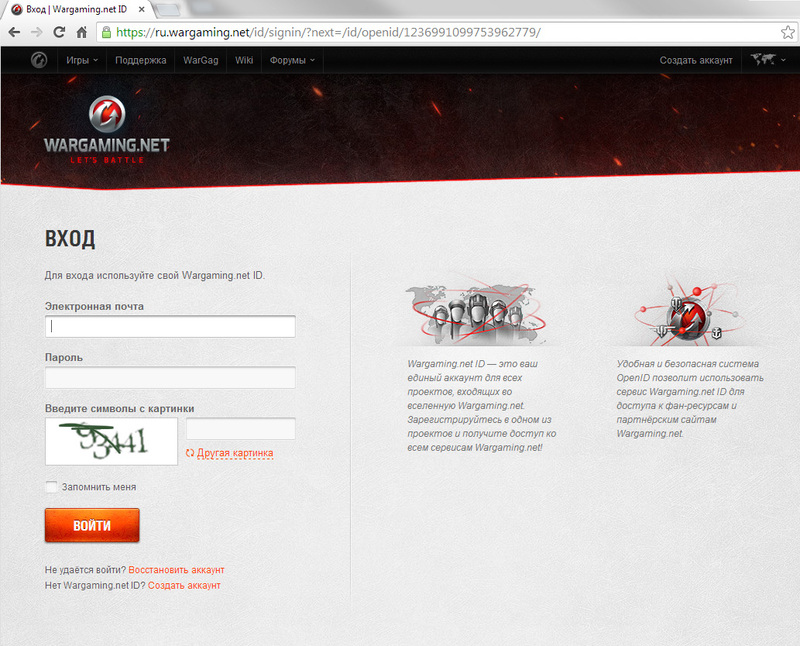 Registration is not required, because Wargaming.net ID is used for authorization. Go to the official website of XVM: www.ModXVM.com/en/. To login, click on the "Sign in" button at the top of the site. In the menu that appears select the region of servers where you play in World of Tanks. 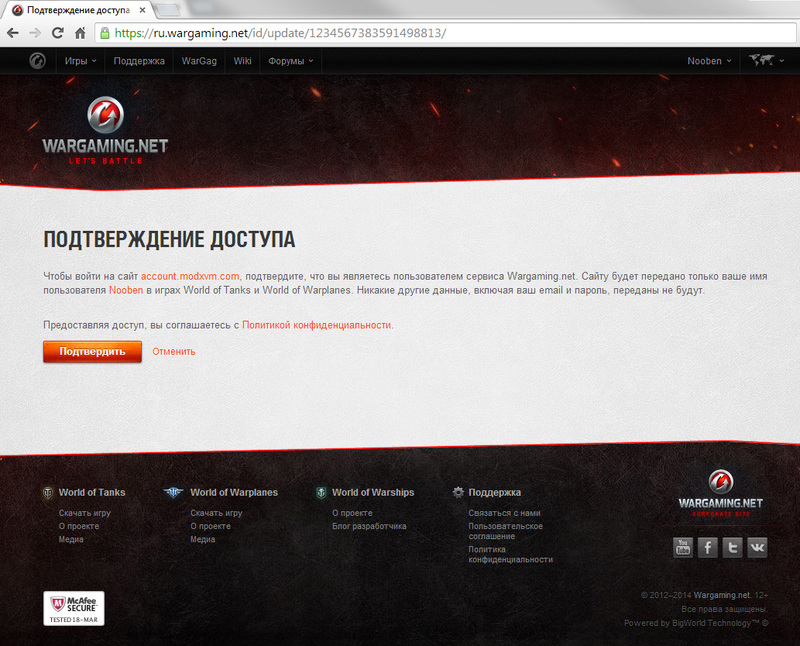 If you are not logged in on Wargaming.net, you'll be asked to login. Note: Only your nickname is used for authorization. No other information, such as your email and password, will be used. After successful activation you will see the duration of your access to the Network Services. Upon expiry of the activation, you can prolong it again. Now you can choose which Network Services you want to use in the XVM. Click "settings" button to do that. If you play on multiple clients or computers, you need to activate XVM Network Services for each of them. To do this, go to the official website of XVM, and click on "Activate services" before running additional client. If you found any mistakes or outdated info in this guide, feel free to make a topic in this section and tell us about it. Thank you for using XVM and for your feedback!